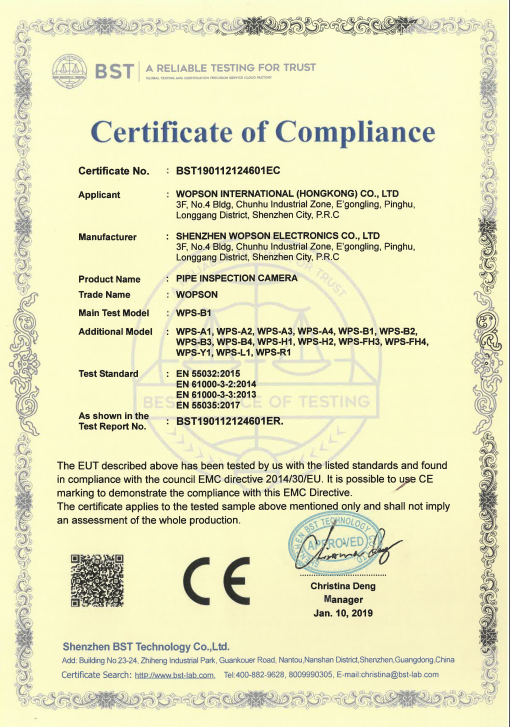 China Wholesale Price Fiberscope Locator 512Hz Transmitter Inspect Camera supplier - high quality 512hz transmitter for sales, 512hz transmitter manufacturer. * A removable SD Card records images and video for later review and easy transfer to a PC for reporting or sharing via email. * Portable ABS carrying case with all parts easy to carry.